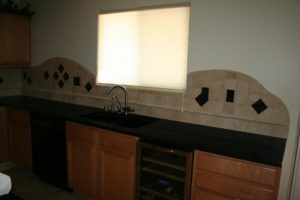 Back Splash – Chrystele Homes – Here you will find all you need to know about who to hire for your next residential construction project. Come on in and take a look. 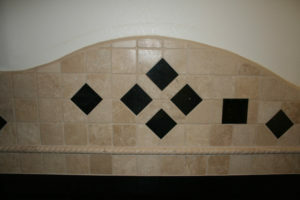 Northwest back splash with serpentine cut and granite 4″ by 4″ inserts. 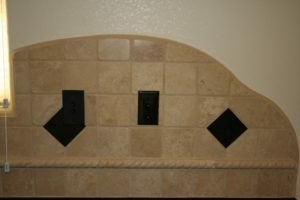 Stone is a Crema travertine.